#TVisCOOL: Longest Truck in The World. Road Train in Australia. Longest Truck in The World. 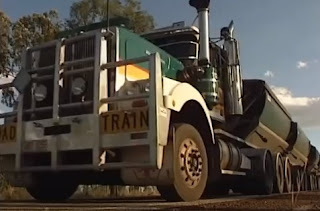 Road Train in Australia.